[THE EDIT] Get the Glow. Inspired by bronzed summer beauty, curated by John Lewis. Create luminous, healthy-looking skin with light, hydrating make-up. 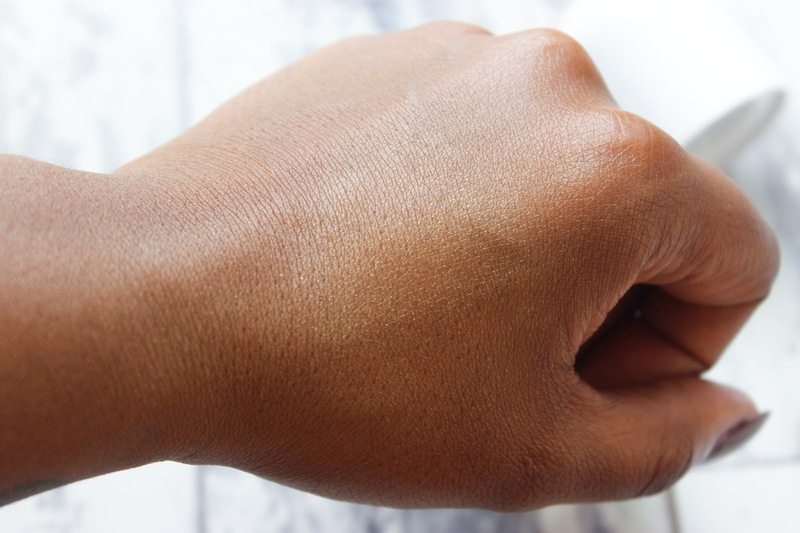 If you love dewy glowing summer skin, this is the post for you. I feel like I’ve been let in on a really big secret (thanks John Lewis) that I just have to share! 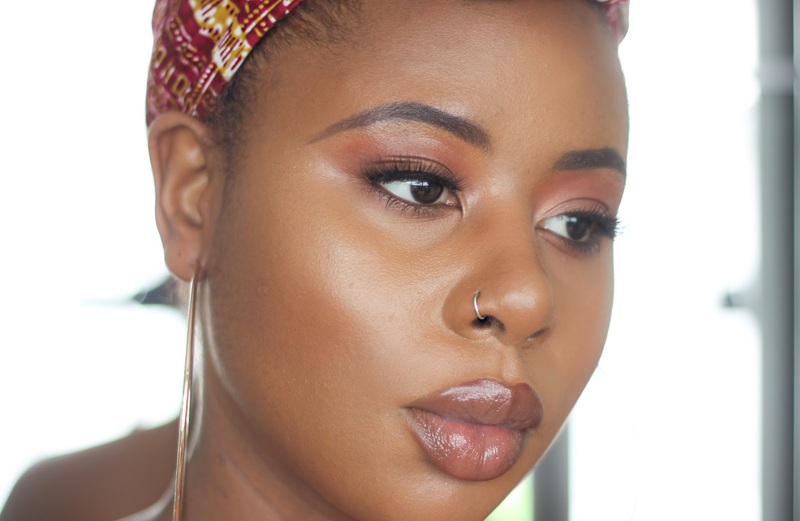 Dewy, glowy skin for me, has been an impossible feat. All my products are matte and with the addition of setting powder I could never really get it right until I got a hold of these two products. 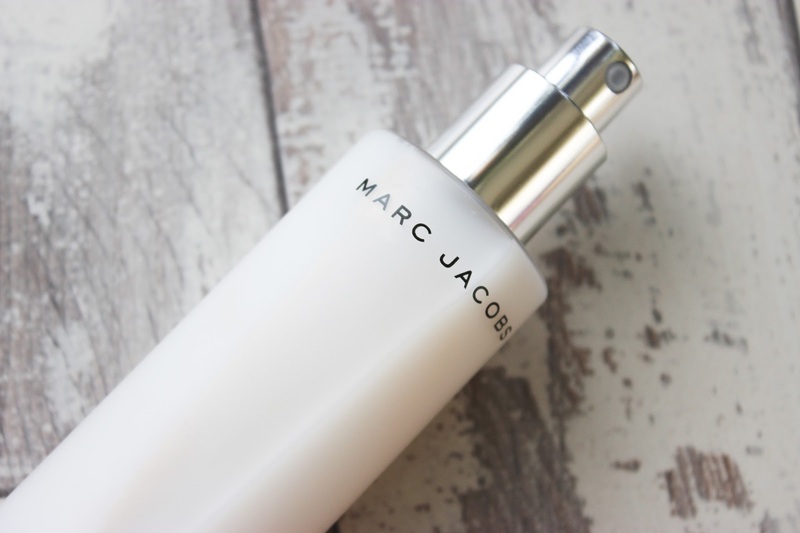 Coconut inspired glowy goodness from Marc Jacob’s beauty. Let’s start with the Dew Drops. 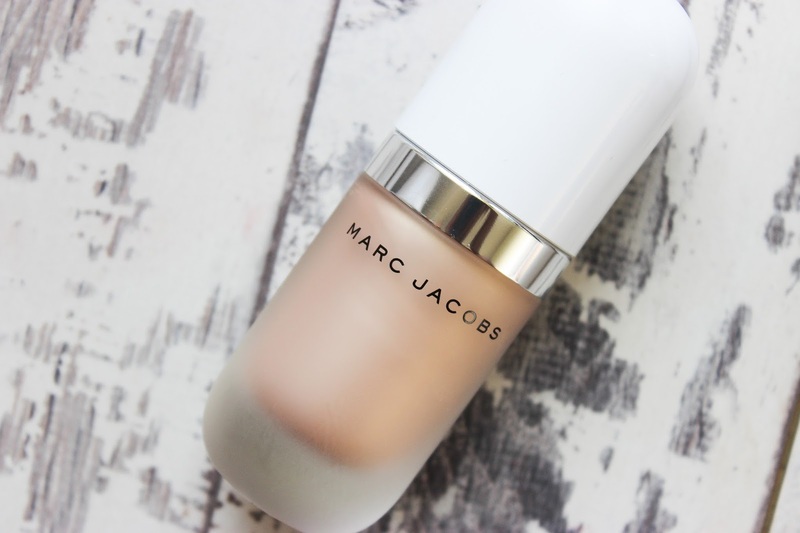 This cream-gel hybrid based highlighter is perfect if you love a luminous look and it seems to work really well on my skin tone. The gel itself is exactly like a gel cream hybrid, at first sight it seems to have the consistency of a cream but blends out like a gel with no stickiness. You do, however, need to work fast with this as I found this sets in place and it does not budge. One other thing to note is that a little goes a VERY long way so don’t be too heavy handed pumping this out. 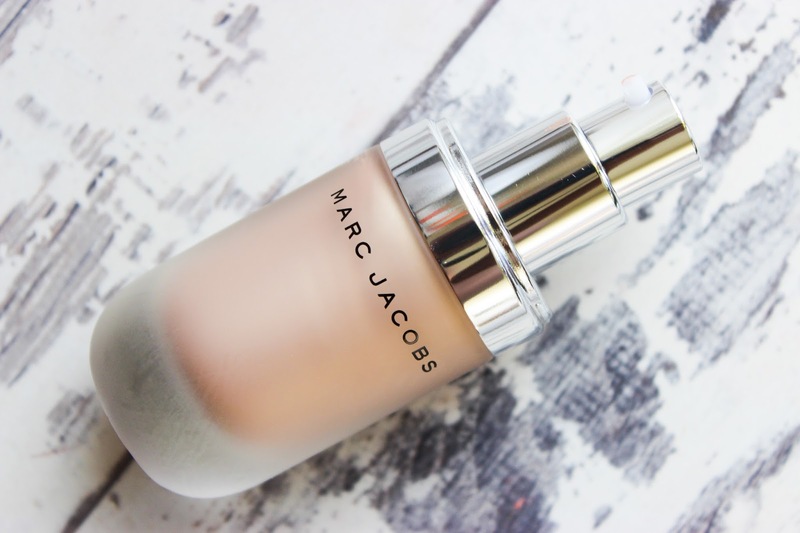 When I first pumped this out, the colour scared me a little, it’s peach but it seemed to be a light peach, that I feared may look ashy on me but once applied so of the warm gold tones came through and reflected really great on my skin. I used the Marc Jacob Dew Drops two ways. Firstly, I mixed a small pump of it with my matte foundation to see what it could do mixed in with my foundation. I didn’t get a crazy glow (thank God) but it definitely left my skin looking more luminescent and more “skin like”. Can you see that glow? I mean, I didn’t even need to go over it with a highlighting powder! I also added a little bit to my decolletage which looked great, but if you want to do the same just make sure you either blend out well with a damp beauty blender or add to to a base (cream, body oil etc) to ensure you get an evenly distributed natural glow because as I said, this product does set and it DOES NOT move for the rest of the day. Next the Re(cover) Perfecting Coconut Setting Mist. 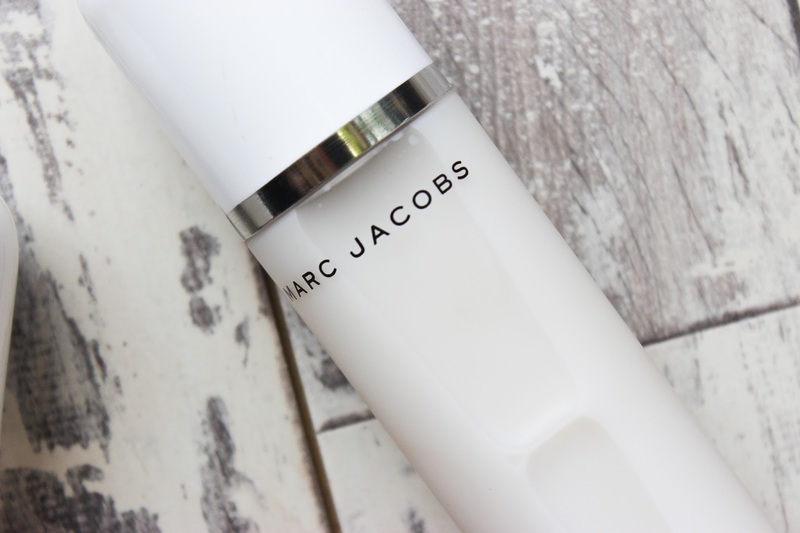 If you LOVE a glow, this is the mist you need! I can honestly say I have NEVER encountered a mist that has made me glow like this and no, there are no glitter particles or pigments to be found anywhere in this Coconut Setting Mist. I have to admit I was shocked! The mist itself, is described as containing five different coconut actives including coconut milk, water and fragrance. In other words, this mist is gorgeous! It’s not overpowering scent wise, literally weightless (I went crazy using it the first time as I thought I hadn’t sprayed anything but when I opened my eyes I was GLAZED mate!) and it’s not sticky either. If you have problems with cakiness, this is the IDEAL product, it instantly works it’s magic to make you look glowy and bronzed. It also makes your skin look more like skin, I also think this would work fantastically as a refreshing spray if you popped it in the fridge before use! 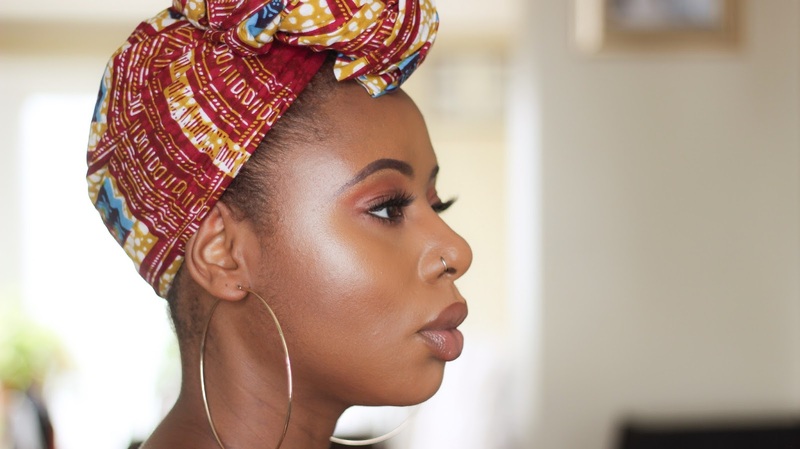 My brown skinned beauties may be a little worried about the milky tone of the mist but don’t worry this does not leave any sort of residue – it’s just seems to be the coconut aspect of the product. When using make sure you press the nozzle ALL the way down, this gives you a perfect fine mist that does not interfere with your makeup. If you are oily I would say still go ahead and set with your HG finishing spray, I’m oily/combo and whilst this looked great for getting the glow but I wouldn’t go as far as saying this set my makeup, I still went in with another setting spray for good measure. All in all these two products work SO well together to help you achieve the ultimate glow! Out of the two my star product here is definitely the mist, I’ve been using it to bring a more natural finish to my full face of makeup and it’s been working perfectly. 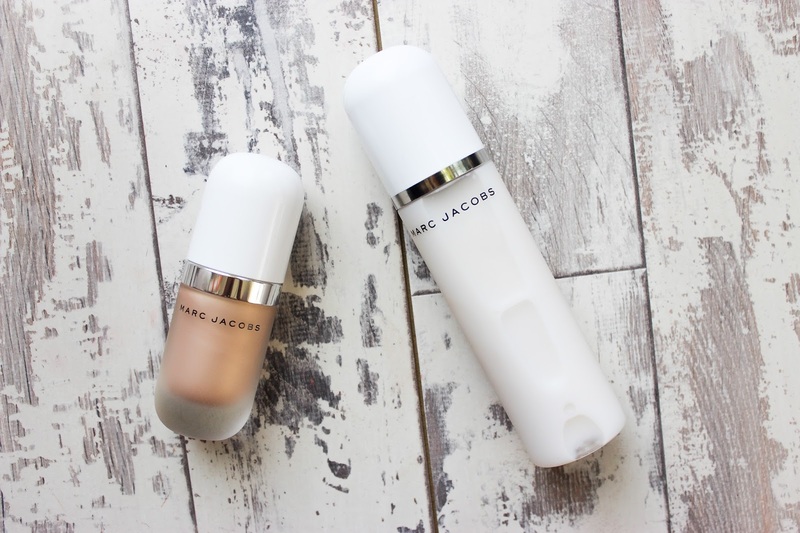 You can pick both of these products up from John Lewis now and if you love a glow make sure you check out their latest beauty edit: Get The Glow for more products to help you give J-Lo a run for her money!